On this episode of The GAP Luke Lawrie, Joab Gilroy, and Jeremy ‘Junglist’ Ray don’t have an $18 million dollar prize pool, but they’ve got an amazing review of the blockbuster 2002 film staring Tom Cruise, Minority Report. Over in the games department you’ll find Rocket League, Magic Duels: Origins, Time Clickers, World of Tanks, Dota 2, Hearthstone, N++, and more. In the news Rise of the Tomb Raider has a release date for the other platforms, Mafia 3 is a thing, and Rock Band 4 is heading to Australia for a lot of money. 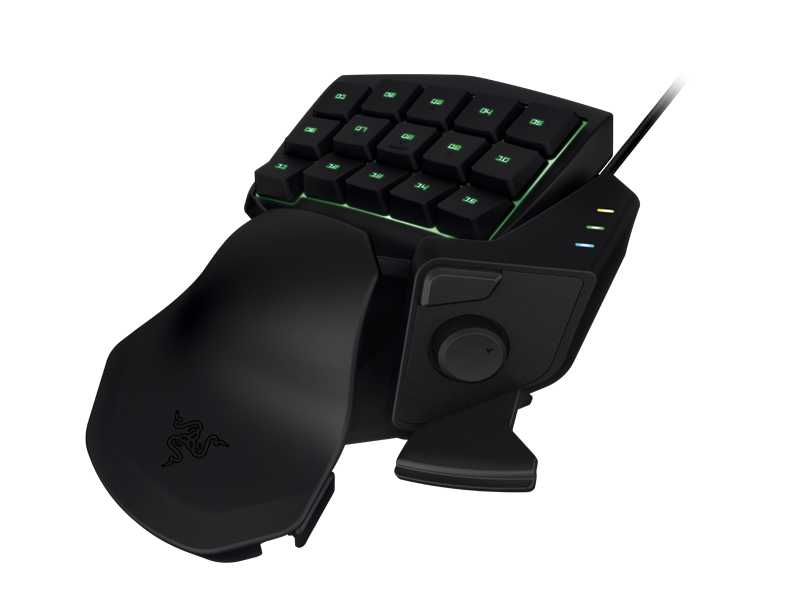 Lastly we have a fantastic give away thanks to Razer and Surprise Attack – 2 x Razer Tartarus Gaming Keypad’s. Just listen to the show for details on how you could score one of these. 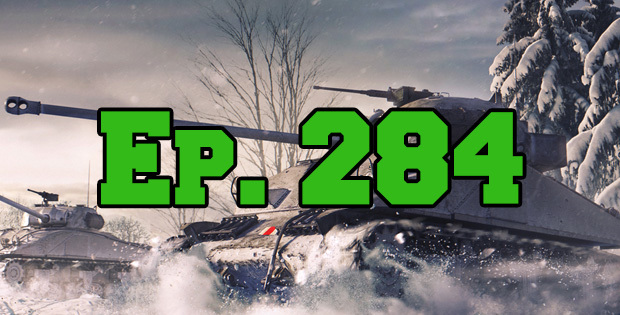 This episode goes for 2 hours and 30 minutes, and it also contains coarse language. This episode brought to you by Razer. Seriously, this one is legit.